Fall Protection, Puncture Resistant Gloves, Hard Hats, Vests, and a whole lot more! Antiseptics, Disinfectants, Bags, Manikins, Masks, and more! Tanks, Tubing, Airways, Mouthpieces, Bags, and more! Browse our large selection of First-Aid Supplies to be prepared for any situation and to comply with safety regulations. Workplace safety starts here. We offer preventative safety equipment to keep you safe while on the job. 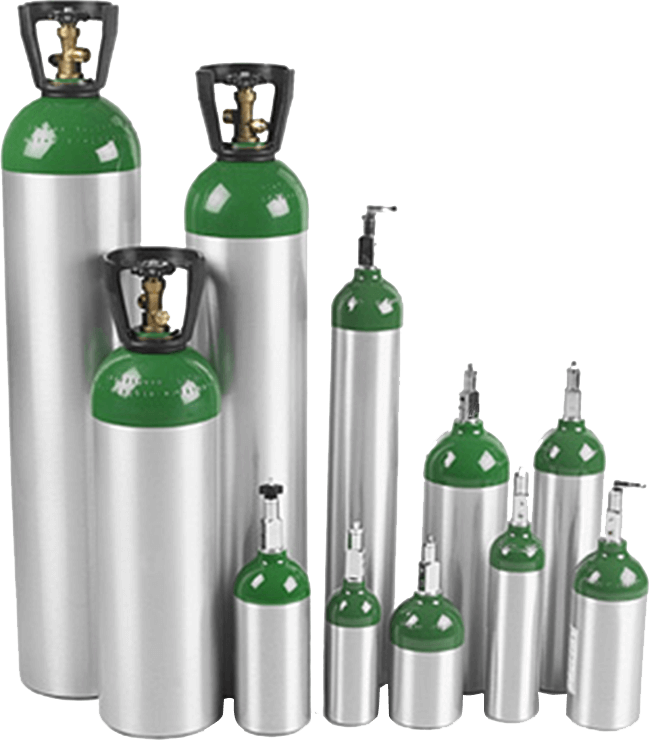 We sell a wide range of oxygen tanks, units, masks and accessories. We offer mobile oxygen refill services, direct to your door. Refilling your WorkSafeBC first aid kit just got a whole lot easier. Use our new first aid kit refill tool to ensure your organization meets the recommended WCB minimum contents requirements. Pickering Safety has been serving training schools, businesses, public safety departments and the general public since 1992. Our long term customers can attest to the care we put behind all of our first-aid and safety equipment. We offer a broad spectrum of first-aid supplies and have organized them into all-in-one first-aid kits for your convenience. 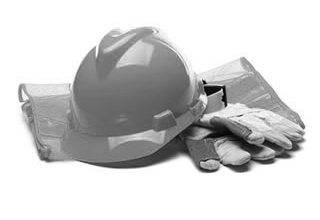 If you’re looking for work gear, we’ve organized the safety equipment you’ll need by industry. Simply select your industry here to get started. We have always taken pride in providing the best first-aid kits and safety equipment at the most competitive prices. All of our supplies are chosen for both quality and value. Our experience and flexibility allows us to accommodate the many facets of first-aid and oxygen services. We would like the opportunity to prove to you that we’re British Columbia’s premier first-aid supplies provider. We are a local, family run company that truly cares about your wellbeing. We are ready to help you with any questions or requests. To our existing customers, “Thank you for your years of support”.To our new customers, “Welcome to Pickering Safety, we look forward to serving you”.